Test your neuro knowledge. Don't worry...we don't grade! 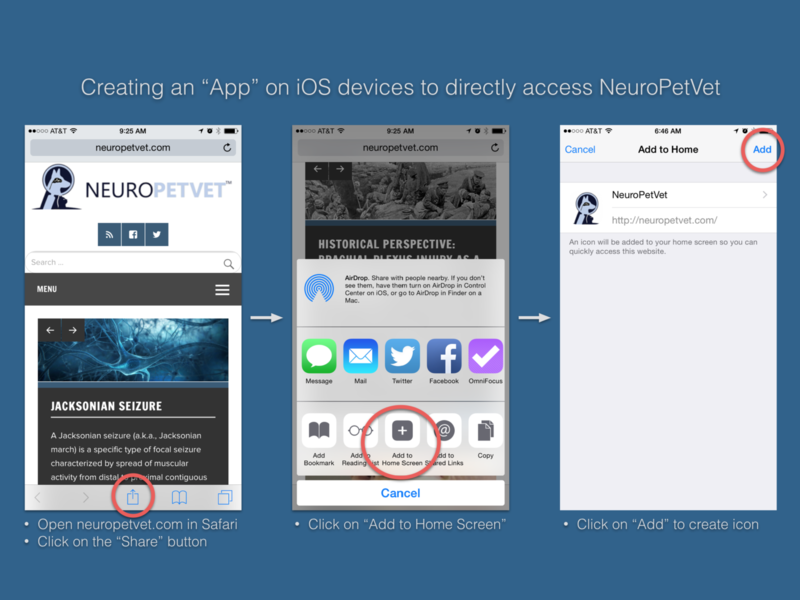 Blog posts include Neuro Words for Nerds, Wednesday Quiz Day, and What’s Your Neurolocalization. A great deal of information at your fingertips completely free of charge! Sections include neuro exam, localization, diseases by location, and much more. Some pages are available to all subscribers, but premium or student membership required for most pages. Additional content including Case of the Month, Imaging Diagnosis, Journal Article Review, Miscellaneous Posts, and Tips & Tricks. A body posture characterized by rigid extension of the..
Do you know the negative prognostic indicators for FCE? Test your knowledge! …a HUGE THANK YOU for your amazing website. I am currently studying for a feline exam (post grad) and am trying to yet again get my head around neurology. This site is a god-sent! Thank you so much for this blog. I have learned a lot from it and love the quick, digestible format. Love your website and all the case studies and quizzes. It’s only too bad it wasn’t around when I was in school. Although, we never stop being students and resources like this are great. I just wanted to say thank you to the makers of this website. I am a fourth year vet student at Colorado State, and it’s been my dream to become a Veterinary Neurologist. I have found this website so helpful in my neurology rotations, and love the occasional quizzes and case studies. I appreciate the time you all put into recording and writing out these cases. Access to the ENTIRE website. Still not sure you want to buy? Less than $1 per week! You might get reimbursed through your continuing education funds. If not, it might be tax deductible. Your support helps keep the lights on and will allow us to attract additional authors with subject matter expertise. 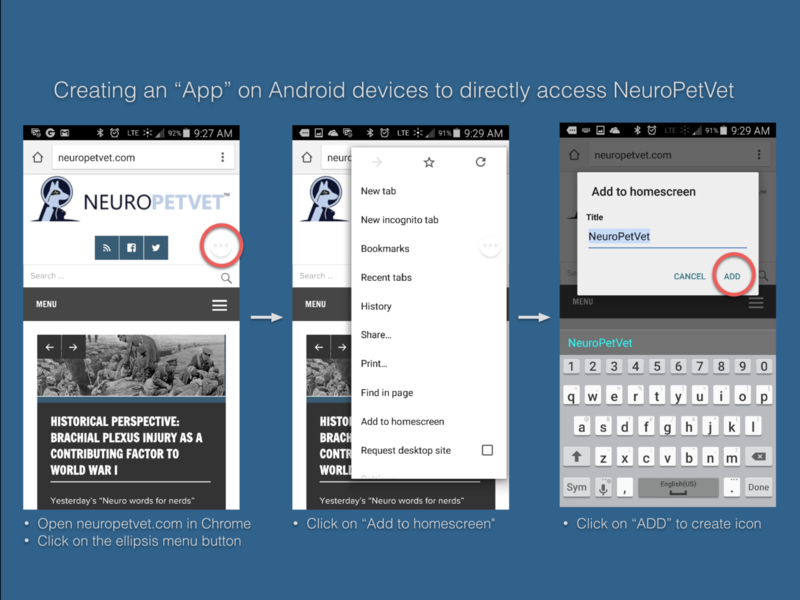 NeuroPetVet believes in a solid educational foundation, so we make the entire website free while you’re in training!